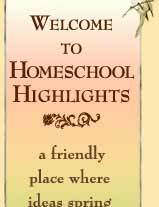 Homeschool Highlights provides homeschooling resources for home schooling parents and students. 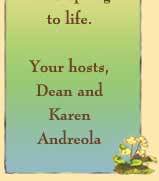 This site is hosted by Dean and Karen Andreola, noted authors who brought to light the works of Charlotte Mason. They also review "living books" and homeschool curriculum materials for Rainbow Resource Center. 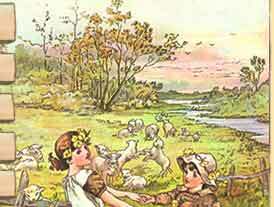 Copyright © 2013 Homeschool Highlights. All rights reserved.